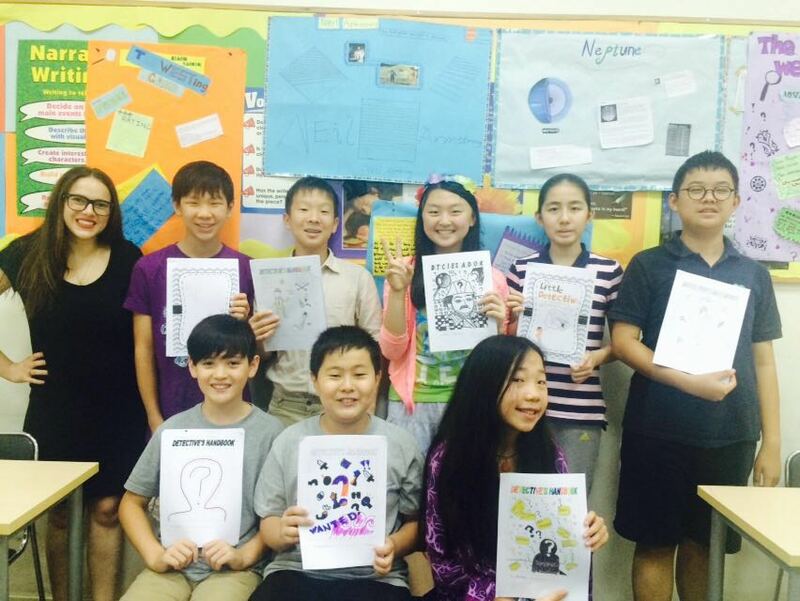 Balboa New Horizons was founded in 2006 in Shanghai, China as a tutoring center with three schools located throughout the city. Balboa New Horizons offers a wide range of quality courses including test preparation, language arts, and humanities subjects. All of Balboa New Horizons’ superbly qualified foreign teachers are graduates of top tier universities, and all have advanced degrees. At Balboa New Horizons we promote learning, and we develop our courses and tutorial programs to meet the unique needs of our students, and we treat each as having a unique and unlimited source of potential for intellectual growth. We demand exceptional performance of ourselves because we remember how good it feels to be young and inspired by an excellent teacher. This summer, we will continue our special course in Social Studies. 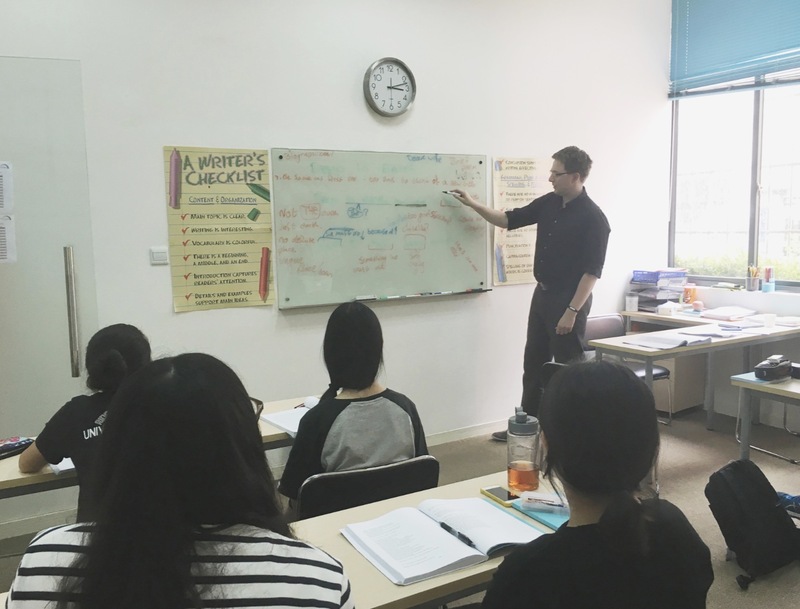 This course aims to “help students develop a foundation in English, history, and geography.” It is hoped that students will be learning relevant theoretical knowledge and life skills through this course, as well as raising civic awareness, and helping students to understand the global world we live in. We aim to do this by improving culture and humanistic qualities through the study of US history and geography. Drama is not only a training of performance techniques, it is also a synthesis of various kinds of knowledge such as literature, music, art, history, geography, society, science and technology, and humanities. Through the influence of dramatic art culture, the overall quality of the educated can be improved. In New Horizons Drama Course, we will introduce some ultra-classical English literary works to students so that they can fully practice in oral expressions and situational dialogues, integrate literature into their lives, empathize with the feelings of being placed and consider other people's feelings. New Horizons uses the Common Core State standards as its basis and compiles teaching materials from a variety of respected institutions. 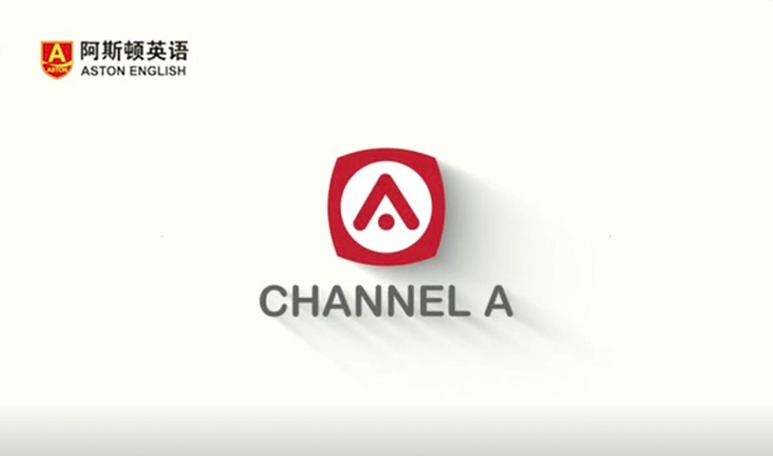 The course content is a combination of classic English readings to improve students' reading and writing skills, and an intensive look at grammar techniques to increase fluency. 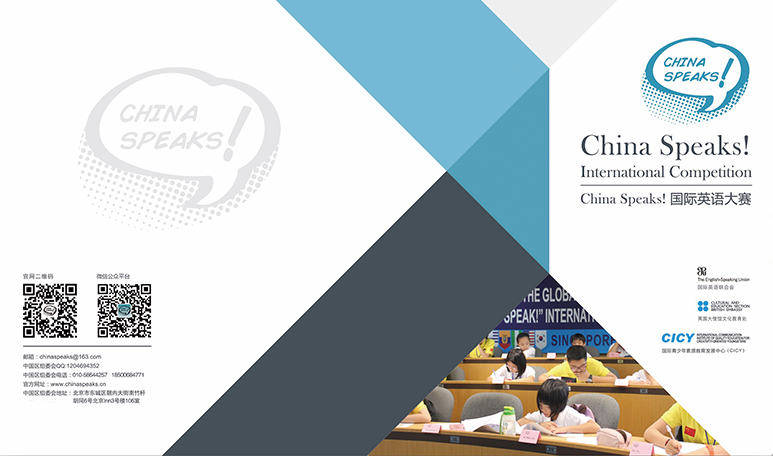 We hope to restore genuine English language arts education for all grades of international students and Chinese students who have aspirations for going abroad. The test preparation course is one of the New Horizons traditional classes. This series of courses provides a detailed anatomy of the various parts of the exams and, together with New Horizons' exclusive textbooks, teaches students how to grasp problem-solving skills accumulated over the years. In addition to mastering the examination structure, types of questions and time-management , students can also take mock tests to feel the atmosphere of the on-site examinations and track learning progress. The entire course is taught by senior New Horizons prep teachers. This course aims to provide middle schoolers and high schoolers with an overall understanding of American History. This course is a lighter version of the AP U.S. History Curriculum. The regular course covers America from the Pre-Columbian Period through the age of colonization and expansion, touching on its wars and triumphs, and finally arrives at the country America its today. For the summer we will be focusing solely on modern US history, from the dawn of the 20th century to today. This course offers an introductory-level survey of human civilization from approximately 1400 AD to the present. The course is intended to provide students a solid foundation for pursuing historical studies at the advanced level in high school and eventually in college. The course is designed to give students an overall understanding of the history of the world around them, as well as to lay a firm foundation for those who plan to take AP World History in the future. The regular course will look at history from the Stone Age up to the modern day. Our summer course will look at modern World History from the Age of Empire to the Age of Space Colonization. This program will teach students a step-by-step approach to debating current global issues, such as the economy, education, the environment, etc. Students will conduct thorough research and cite credible sources in order to develop well-reasoned and well-organized arguments. The course is designed to stimulate critical thinking, which is a necessary qualification for a successful university experience. In this summer course, students will focus on strengthening their writing and grammar skills. At the same time, through targeted reading training, the course will help them master examination skills, improve students’ reading comprehension, and perform standard tests’ results.